We were really excited recently to visit an old favourite of ours, Jesmond Dene. 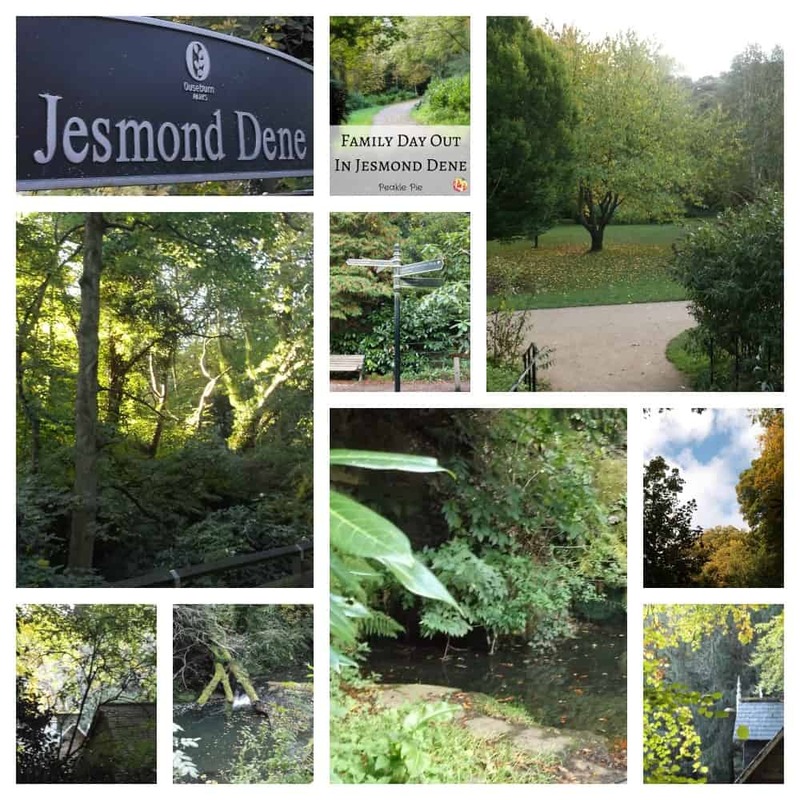 Set within walking distance of Newcastle City Centre, Jesmond Dene is one of those local hidden gems that we all love. Located next to the impressive Armstrong Bridge, it boasts country walks, a pets corner as well as a Visitor Centre that has full facilities such as toilets and a cafe area. Peakles likes Jesmond Dene because it has open spaces, play areas and walks along the river Ouseburn towards Paddy Freeman’s Park which has a boating lake, cafe, play areas and a bowling green. Her most favourite place, though, has to be the Pet’s Corner. She loves looking at the chickens and the rabbits! She also likes finding out about the other animals that live there. 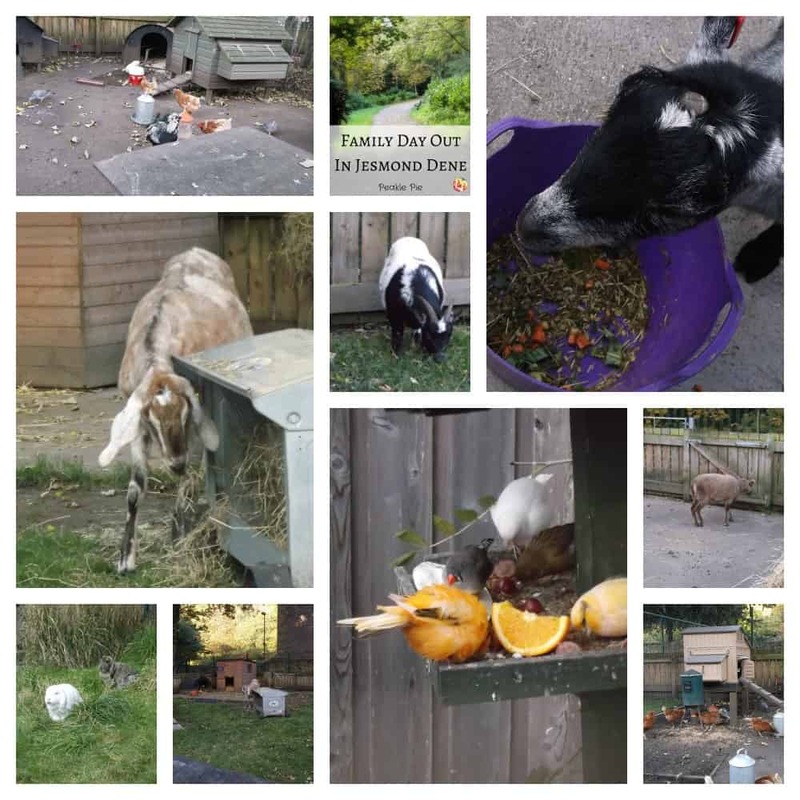 Pet’s Corner has information posters next to each animal area or pen and it is a great way of getting up close to more unusual animals and livestock. The cafe in the visitor centre is great too, providing hot and cold drinks as well as a selection of snacks and lunchtime meals. Their cakes are lovely too! After a quick stop at the cafe, it is time for us to head off for a walk along the river. Peakles loves exploring the trees and looking for the wildlife. We usually see garden birds but occasionally we may catch a glimpse of a kingfisher during the summer months. There are interesting buildings and places to see along the riverside walk which is great when you are playing I Spy as you walk along. 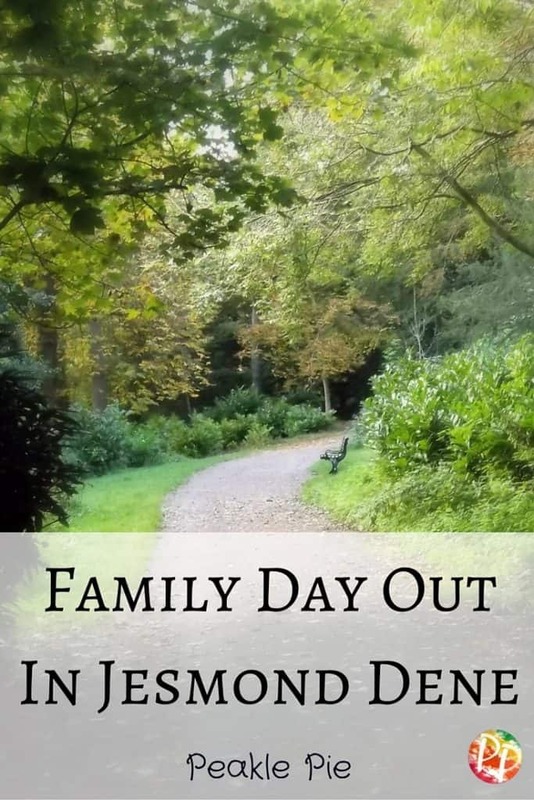 All in all Jesmond Dene is a great place that is free to visit and there are plenty of free and low-cost parking places nearby. If you are having an overnight stay or short break in Newcastle City Centre and want to stretch your legs, get some fresh air and have a great day out then we would definitely recommend a visit!